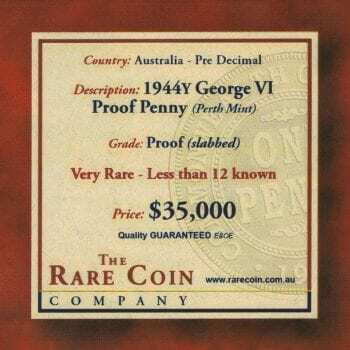 King George VI 1944 Proof Penny. This coin has been slabbed to very authenticity and grade of this very rare coin. 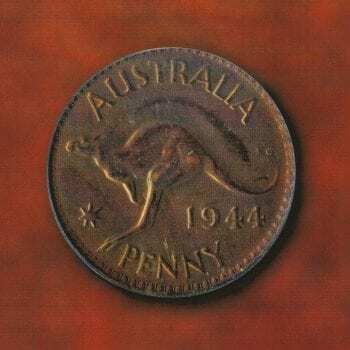 Country of Origin: Australia Mint Perth. 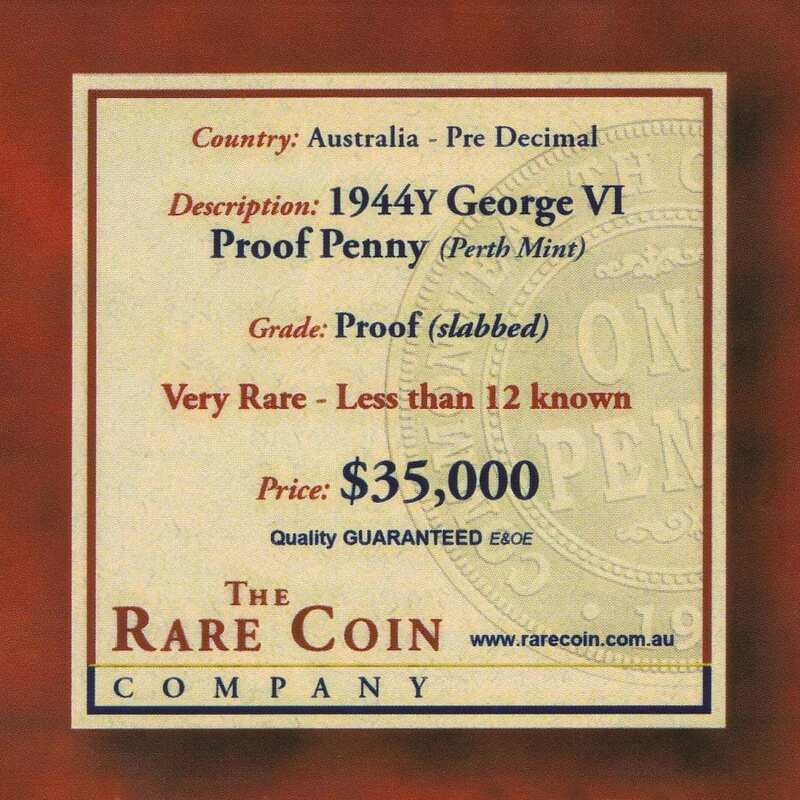 Notation: The Vendor on purchase was supplied with a written Guarantee, this coin is one of 12 known to exist. The Right Note cannot verify this as fact or fiction, and sell the coin with the information supplied by the Vendor. 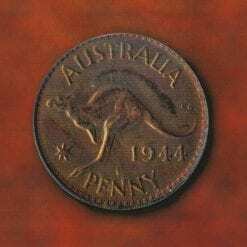 As such the coin is sold at this time not knowing what quantity does presently exist. 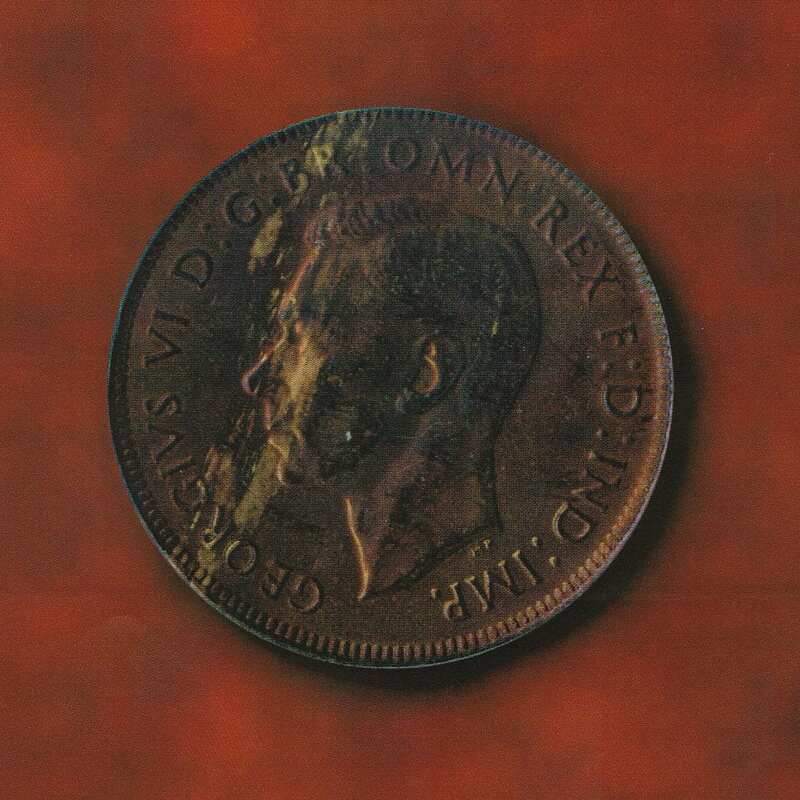 The coin being slabbed add’s authenticity to grade of the coin, without doubt. 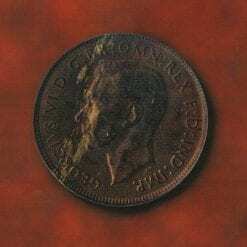 THE RARITY OF THIS COIN IS WELL KNOWN, HAVING BEEN SLABBED AND AUTHENTICATED BY PCGS, ENSURES THE LONGEVITY OF THE COIN IN PERPETUITY. 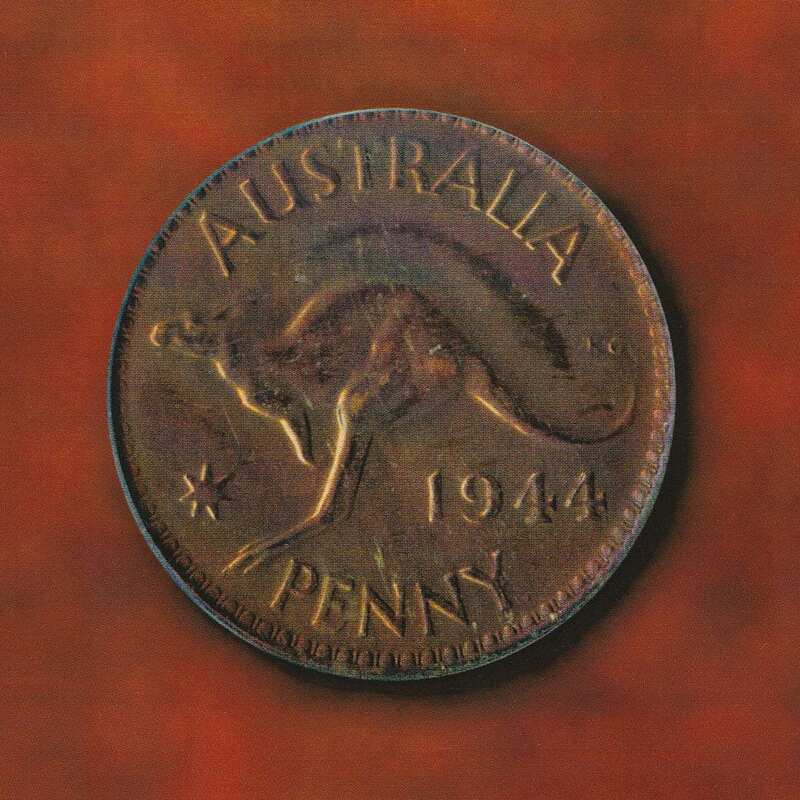 RESEARCH MATERIAL: RE FAHY PTY LTD TRADING AS THE RIGHT NOTE-HISTORICAL AND RESEARCH DEPARTMENT. 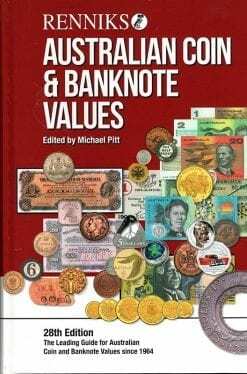 RENNIKS 25TH EDITION BANKNOTE/COIN CATALOGUE 2014.